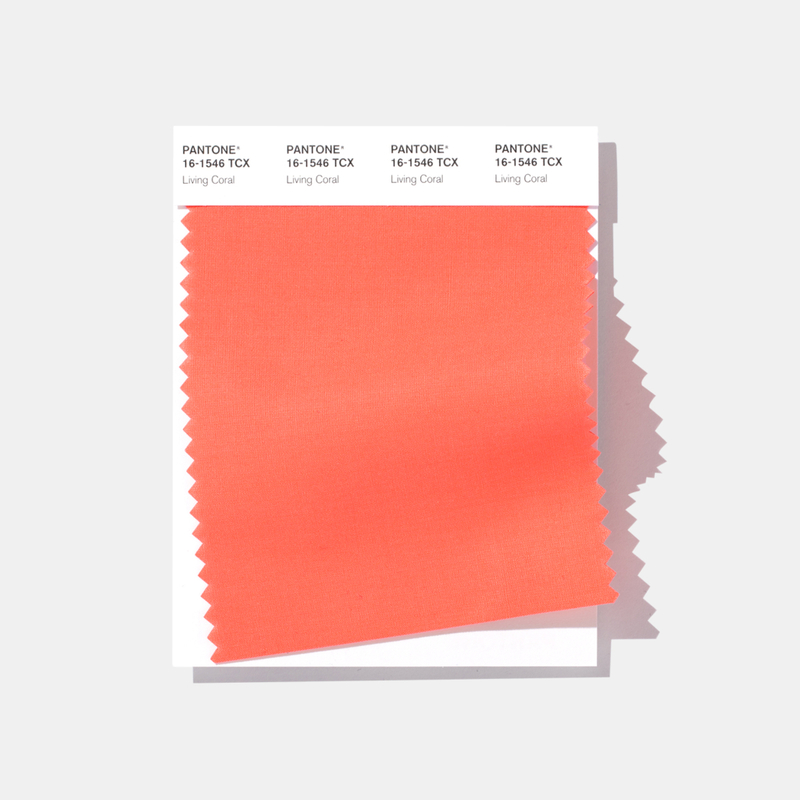 “Vibrant, yet mellow PANTONE 16-1546 Living Coral embraces us with warmth and nourishment to provide comfort and buoyancy in our continually shifting environment,” according to the Pantone website. Coral has long been a shade favored in the worlds of fashion, beauty, home accessories, and more. 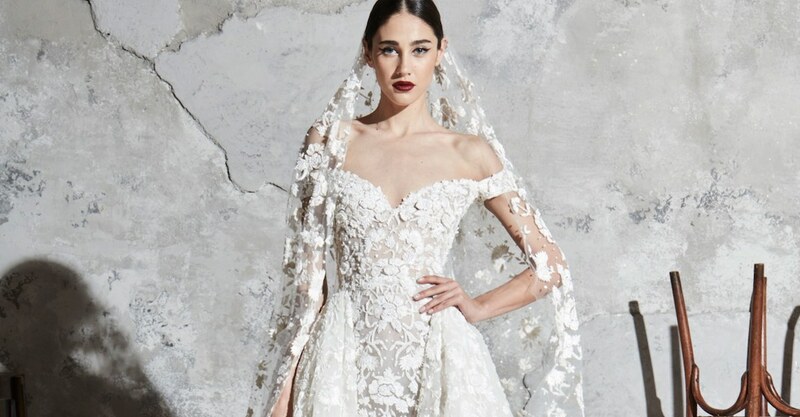 Think about it as a beautiful prom dress, or a flattering lipstick shade! It can be light and inviting, but also pack a serious punch. Our modern world consists of a blurring between our online and offline presences, and now, the Pantone Color Institute feels that this color best represents that dichotomy. 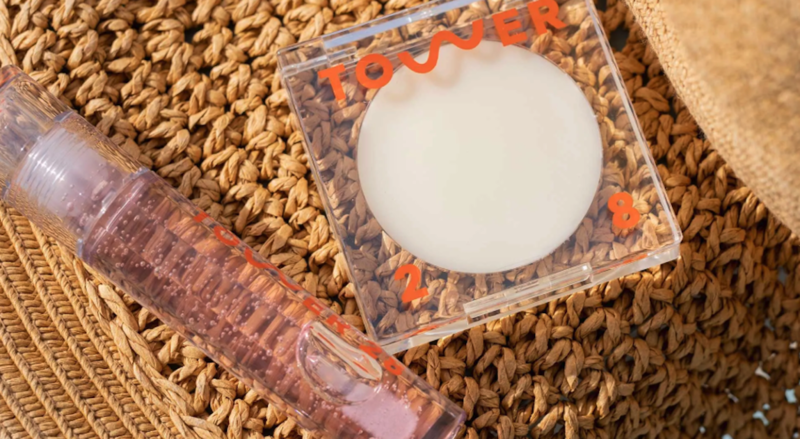 “In reaction to the onslaught of digital technology and social media increasingly embedding into daily life, we are seeking authentic and immersive experiences that enable connection and intimacy,” according to the company. 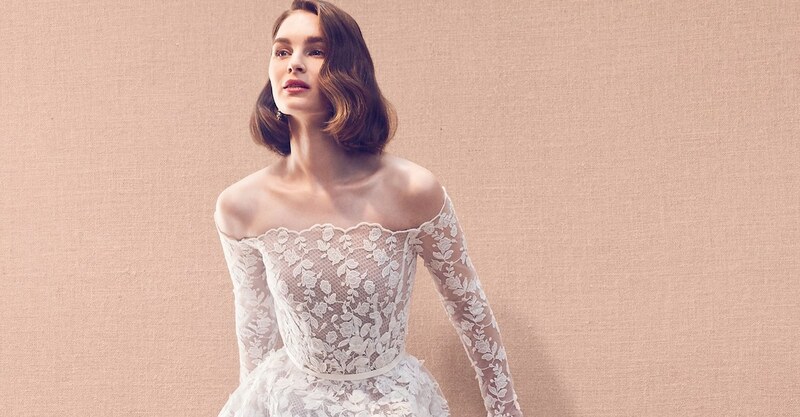 How does Pantone pick the Color of the Year? Pantone also prides itself on its color planner trend forecasting tool. Pantone reps also have explained that there is a bit of “self-fulfilling prophesy” that happens with the Color of the Year, once it is officially chosen. So if you start seeing the Living Coral shade pop up everywhere in 2019, for example, it’s a mix of pre-existing predisposition and increased consumer demand. 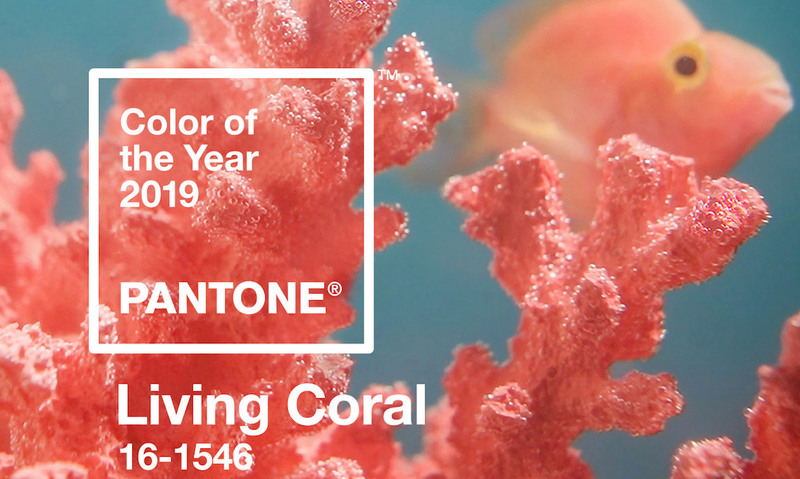 Check out the Pantone Color of the Year 2019 shade reveal video below to see Living Coral come to life. More fashion influencing news from Pantone. Rewind with Pantone’s 2018 Color of the Year, Ultra Violet.